I am a girl without a mother, having lost her too soon, I cherish the memories and long for the tenderness we shared. I am like springtime, filled with youthful promise, hopeful energy & vibrant potential. I am a kindness enthusiast always giving without hesitation. I am a dreamer of a wonderful future, building on a solid foundation from the lessons of my past. I am a believer that you never really know how strong you are until strong is the only choice you have. I am a student of change knowing wisely, it is the only thing that remains constant. I am friendly, hardworking & gentle. I am in the care of heroes, people who’s life is dedicated to protecting children. I am learning to believe in myself and the beauty of my dreams. 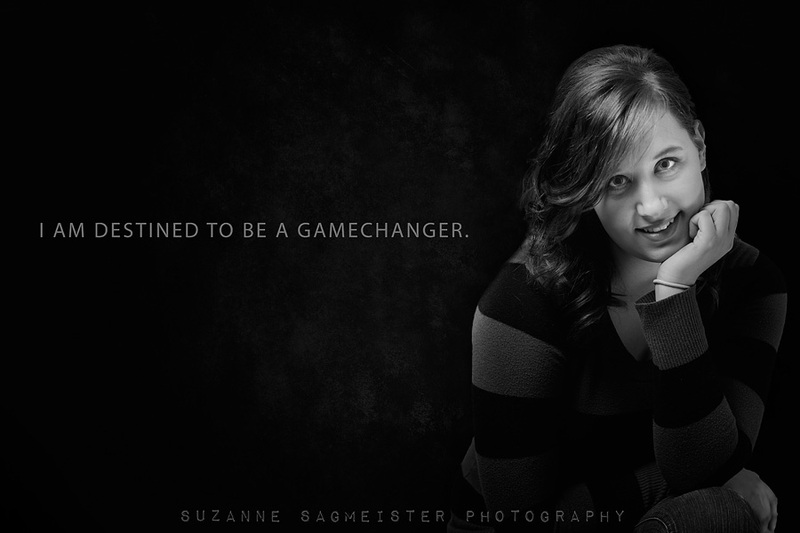 I am destined to be a gamechanger, my possibilities are endless. I am most secure when I’ve made someone I trust, proud. I am a supporter in taking one day at a time, it is my guiding principle. I am adaptable. I am a lover of movies, basketball & coin collecting. I am a survivor, a strong and wonderful force with a soft & tender heart. I am grace that holds myself tight when others may have crumbled. I am a patient teacher with the ability to counsel with enlightened thoughts. I am beautiful, with bright and captivating blue eyes filled with light and wonder. I am an emerging butterfly, slowly unfurling my wings and learning to have faith in my newfound strength. Update: Leona was recently featured in an article on the Daily Herald Tribune.